Hello boys and girls.... Here we are once again with another wonderful Episode!! Thanks to our Subscribers again that we are able to bring you more content and more interviews like this one. If you would like to help us grow a bit more... click on this word right here >SUBSCRIBE<..... $1 a month, or just $1 or $5 or $2000.... what ever you feel like and we will grow for you. 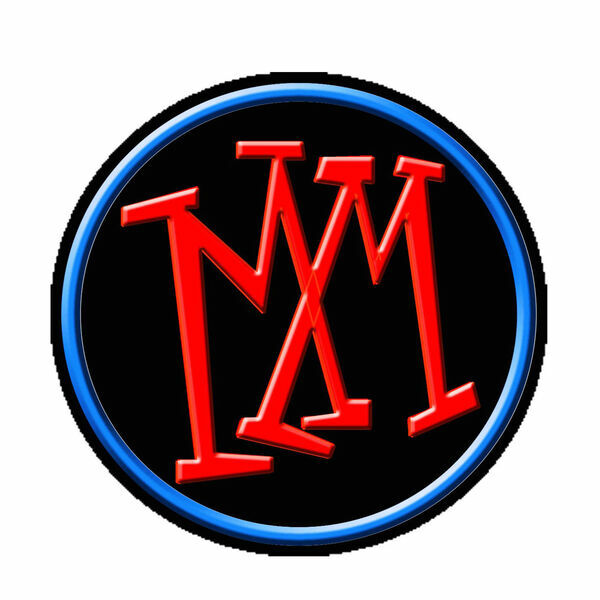 Don't forget to check out our facebook page.... Motorcycle Men Podcast, request to get into our Motorcycle Men Group and request to friend the motorcycle men on REVER as well!! We're going to do a group mileage challenge on REVER in the summer... be ready for that. Check out our Friends at LOVE-JUGS and cool your big twin and check out Cerma Oils... cool stuff. That's it for now, get out of your comfort zone!! On behalf of Tim and Chris, this is the Motorcycle Men Podcast.... Ride Safe.